We are thrilled to announce the introduction of Jenman’s most exclusive product range yet – JENMAN SELECT. Designed to provide personalised itineraries with exceptional service and exclusive overnight experiences, this new category offers privately guided custom tours in exclusive and remote areas of Africa. Travel ideas include itineraries of up to 10 days, charter flights or private transfers with driving distances no longer than 3 ½ hours … travellers choose from a variety of unique experiences including guided bush walks, romantic picnics, cultural interactions, and unforgettable accommodation on boats, in tree houses, and at secluded star beds. 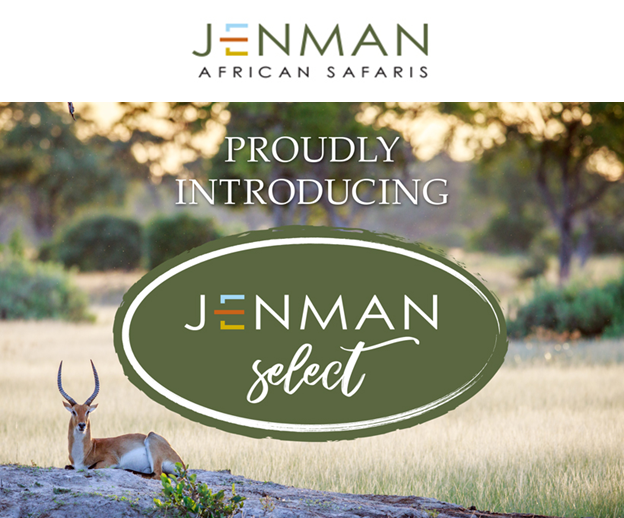 All Jenman Select vehicles are air-conditioned, every passenger occupying a window seat with plenty of legroom and offer a wide selection of amenities - from beanbags for the discerning photographer to binoculars and wildlife books. Family friendly and with a conservation focus on all itineraries, Jenman Select is poised to deliver the absolute best in a unique safari experience. Great news! 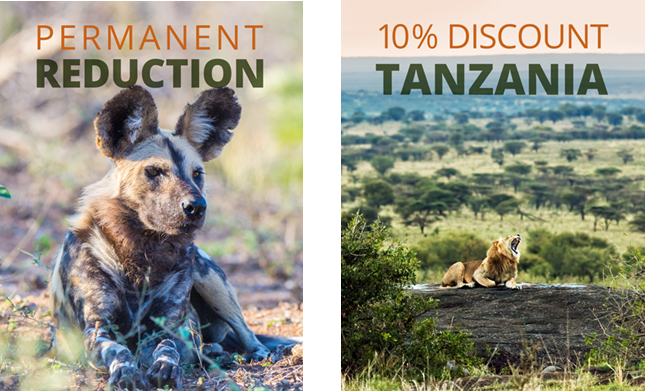 We have permanently extended the 10 % discount on our Intimate Botswana and Zimbabwe tour, which means the reduced rate is now the standard rate. We are so excited about the new Zimbabwean spirit and want the rest of the world to discover the beauty of this destination. Botswana and Zimbabwe are perfect safari partners and this tour visits all the best highlights of both countries. Discover the majesty of the Victoria Falls, the magnificence of the Makgadikgadi Pans, fantastic game viewing in Chobe, Moremi, Matopos and Hwange National Park and waterbased activies on Lake Kariba and the Okavango Delta. This tour truly has it all! And now at an even better price. Our Tanzania Wildlife Breakaway Safari is an excellent opportunity to explore the best game areas in Tanzania such as the world-famous Serengeti National Park, Tarangire National Park, and the renowned Ngorongoro Crater. Receive a 10 % discount on this guided group tour if you book it before 30 April. 10 % discount per person tour price on our Tanzania Wildlife Breakaway tours only – Excludes all other Southern Africa, East Africa, Madagascar guided group tours, tailor-made, private guided lodge safaris & packages. Normal payment terms and conditions apply. 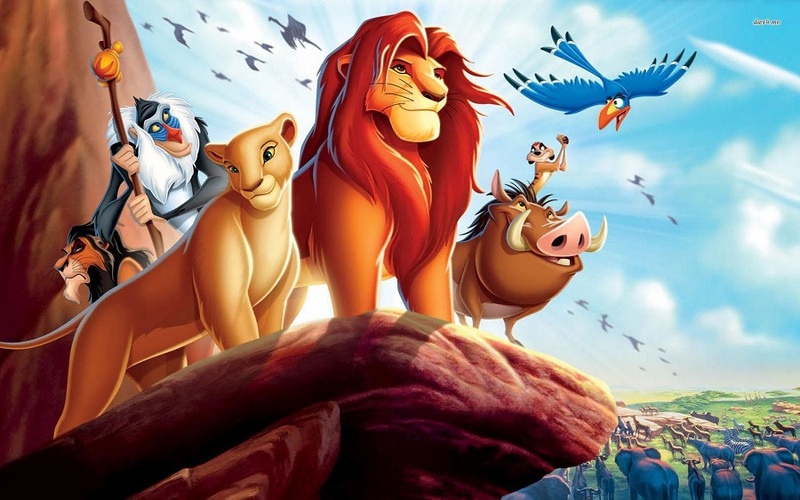 Almost everyone has seen the Academy Award-winning Disney film The Lion King, and if you haven't... where have you been? The animated film, set in Africa with the African wildlife as the cast, is many people's first introduction to the continent. And while it may be a fictional movie there are in fact quite a few things that you can learn from the film that would be interesting to observe on a real-life safari. For instance, did you know that the landscape was based on the grass plains of the Serengeti in Tanzania? Or that many of the characters' names are actual Swahili words? A lot of the animal behaviour is accurately represented but in some instances the creators have used rather creative artistic license. To find out what they got right or wrong and what else you can learn from The Lion King, click on the link below. And to discover it for yourself, book a Tanzania Wildlife Breakaway and be sure to rewatch the film as "research"! We recently received the most incredible Pack for a Purpose donation, all organised by a young girl from the United States. The family were planning a holiday to Africa and their enterprising daughter decided to do some research before the time to see how they could make a difference while visiting. 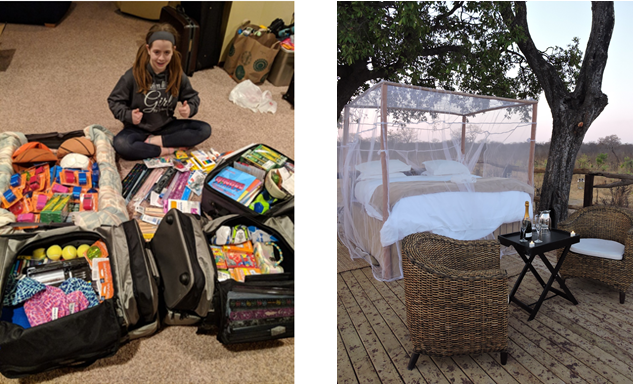 In her search she found the Pack for a Purpose initiative on the Jenman African Safaris website and decided this was the worthy cause she had been looking for. This compassionate young lady managed to collect a whopping 68 kgs of school supplies for Dingani Primary School in Zimbabwe - an amazing contribution! To find out more about how she did it and what she included click the link below. Want to get involved? Follow this link. Visitors travel to Africa to immerse themselves in the unparalleled beauty of the African bush. One way to truly feel part of the thrilling and raw beauty of the surrounding landscape, is by spending a night under the stars on one of the continent’s unique sleep-out decks in the middle of the bush. The chance to hear a lion roar or a hippo munching away just metres from where you've laid your head to rest is a thrilling experience that anyone who has the chance (and the nerve) should take! Take a look at Jenman African Safaris' 10 favourite star beds. The type of exclusive experiences we will be offering with Jenman Select. Please note, the following tour itineraries have been updated. The tours will be overnighting in the Greater Moremi. The Namibian Lodge Safari tour has been rerouted. The tour will no longer visit Twyfelfontein and the Petrified Forest due to road conditions. There will now be an extra night in Damaraland area at Omaruru. The additional night provides guests with the benefit of additional activities such as the San Bushman experience and the wine tasting at Kristall Kellerei. Hluhluwe Game Reserve: no optional game drives in open game vehicles available. Kruger National Park: there will only be full day game drives on offer. Addo Elephant National Park: there will only be sunset game drives on offer. Due to the increase in the value-added tax in South Africa from 14% to 15%, as of effect of 1st April 2018, our tour rates will be adjusted for all bookings travelling after the 15 May 2018. We will honour the rates for all confirmed bookings travelling up until the 15 May 2018.